Winner of the WWF Climate Solver Product of the Year in 2010, the Ice Stick is an air to water heat pump that has all the benefits of a geothermal heat pump without the need for major ground works. It is an hybrid heat pump system that can be easily installed in a new build or retro fitted and connected to a existing radiator network or underfloor water heating system such as Optiheat. 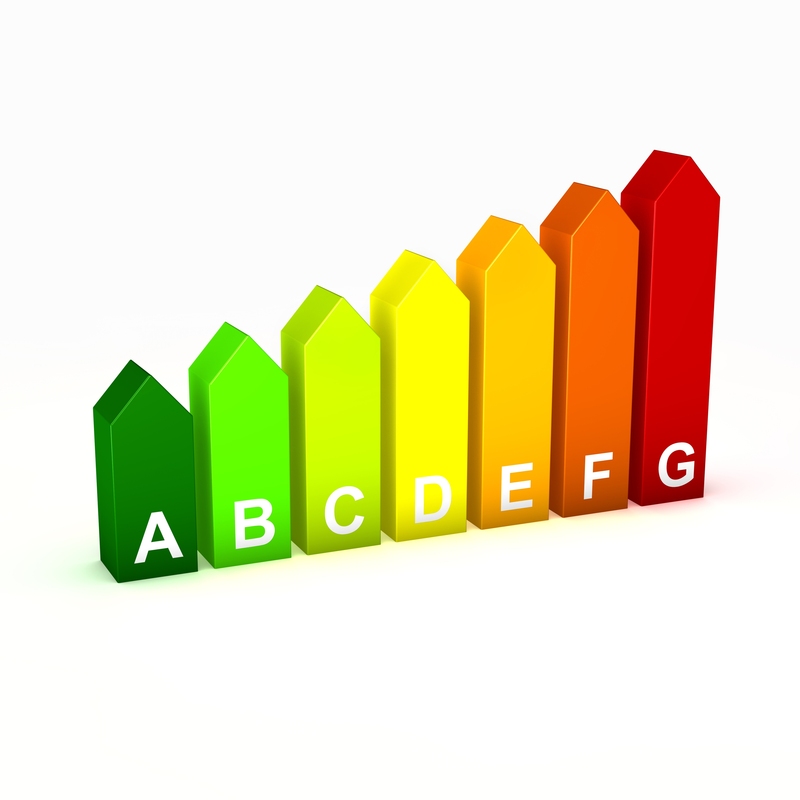 The key benefits are low energy costs, improved comfort and zero maintenance. By incorporating the Ice Stick Heat Pump into your property, it can help you greatly reduce your energy costs by up to 60%, while improving the comfort levels of your building. 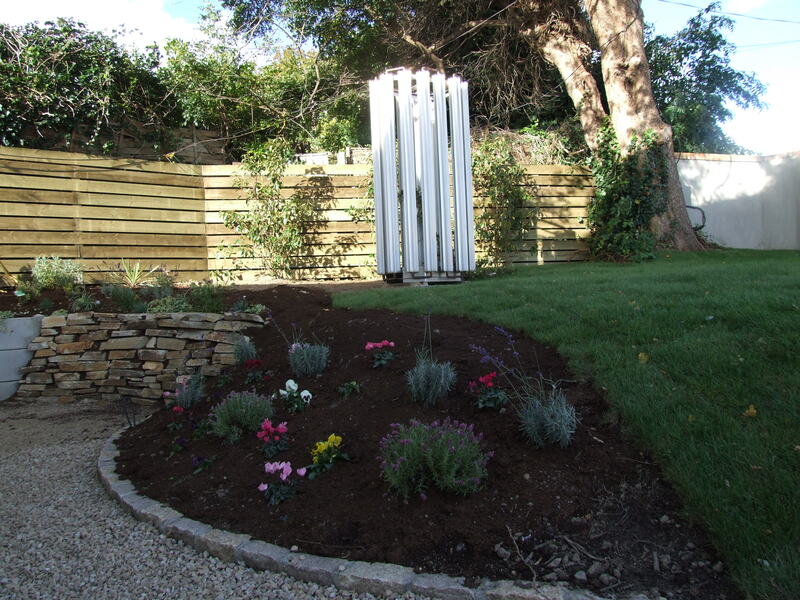 Hotfoot has installed over 100 Ice Stick Heat Pumps across Ireland over the last number of years leading to exceptional energy savings for both residential and commercial dwellings. Few people understand the workings of a heat pump, but everyone understands that heating and cooling costs money. A heat pump helps mitigate those costs, and Octopus has managed to both simplify the heat pump system, and do away with the need to dig deep into the earth for system installation. The result is an elegant, efficient, and cost effective heat pump system. HOW DOES THE ICE STICK WORK? Octopus inventor Kurt Karlsson created the Ice-Stick Heat Pump, a novel implementation of the classic heat pump consisting of a statue-like set of outdoor aluminium pipes that look a lot like, well, an icicle. 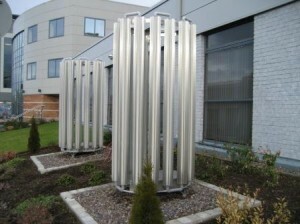 These outdoor Ice-Stick pipes condense water vapour from the air, causing the refrigerant inside them to warm and evaporate. When the evaporated gas moves to Ice-Stick’s compressor (the system’s only moving part), pressurization raises the temperature of the refrigerant further. The system’s pump sends this accumulated heat through the water system of a home or building. With the heat dispersed via a radiator (for example) and pressure lowered, the refrigerant is ready to travel back up to the evaporator to repeat the cycle. A strong feature in the Octopus Ice-Stick heat pump is that the compressor is the system’s only moving part. This results in very limited need for maintenance and a life expectancy of the Ice-Stick outdoor unit that can be up to 50 years, with the pump lasting as long 25 years. Octopus also devised a hybrid Ice-Stick which uses both air and geothermal sources for heat to help keep the system working efficiently in extremely cold climates. Generally, this unique Geothermal Heat Pump seasonal performance factor tends to vary between 2-5 depending on building conditions, humidity and outdoor temperature. However, the Ice Stick Air to Water Heat Pump has proven to be ideally suited to our Irish climate as the majority of the time, the weather is mainly cold, wet and windy which ensures regular cold airflow and moisture over the actual aluminium tubes. With average winter air temperatures often higher than can be extracted from the ground, and an average air temperature of 9 º C over the last 30 years, Air to Water Heat pumps can be up to 25% more efficient than ground source heat pump options. Unlike all other Air Source Heat Pumps, the Ice Stick is unique in that it does not require a fan to draw the air into it, and more importantly, it does not have to use energy to defrost itself –defrosting is done by nature which is absolutely free. With 40% of the global CO2 emissions originating from buildings, solutions to radically reduce this impact are of great importance. The Ice-Stick can save 60-75% of the energy needed for heating buildings. It’s an inspiring application of a mature technology with a global potential yet to be realized. If one in five buildings in the targeted market installs a heat pump similar to the Ice-Stick the emissions of CO2 can be reduced by 29 million tonnes annually in 2020. Hotfoot is the main distributor for the Ice Stick Air to Water Heat Pump in Ireland and the United Kingdom and we can provide a complete supply and fit-out service for the Heat Pump, the low energy Optiheat underfloor water heating 9mm pipes as well as specialist pumped screed thermal floors. By having “open zones” and integrating our Optiheat underfloor water heating system with the Ice Stick, we are allowing for the ‘redistribution of heat” within in the building with no ‘buffer tank’ required. The Ice Stick only provides the building with the minimum amount of energy it requires to maintain a constant but lower even temperature throughout, thus ensuring increased energy savings when compared to other systems. The Ice Stick Heat Pump is not only suited to new builds but also can be connected to an existing Boiler System, using underfloor water heating pipes/radiators or even a combination of both. Further savings can be made if the boiler is either replaced by or only used as a back-up to the Ice Stick Air to Water Heat Pump. While our competitors quote COP figures obtained in ideal test situations, we show through our numerous testimonials ‘actual energy consumption figures’ for homes and business monitored over an annual basis in both Ireland and Sweden. We fit a digital kWh consumption meter in the electrical control panel as standard so you get real time information of amount of energy is being used from day to day.